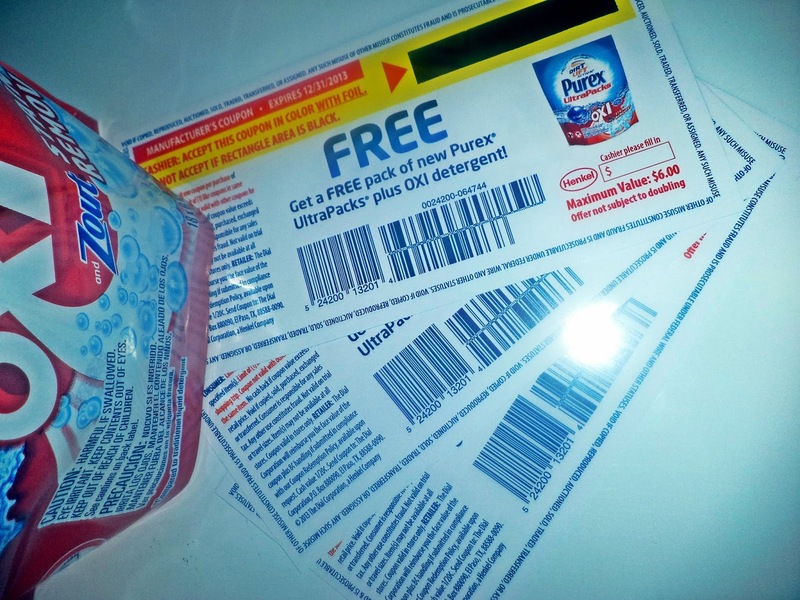 I’m so excited to be sharing Purex’s UltraPacks Plus Oxi today, this is my first post since becoming a Purex Insider and I’m looking forward to sharing with you all the great things about Purex! As the mother of three young active children, ages 6,5 and 2, I always have laundry to do. I also have a very messy husband and 2 dogs so our laundry seems endless! 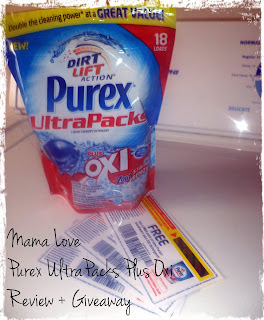 My family has always used Purex, even my mom used it for our laundry growing up, so I’ve always been a big fan, but since my son started playing football, soccer and my husband playing softball my messes have become bigger and bigger so needless to say my dirt/stain fighting needs grew, so that’s where Purex’s UltraPacks + OXI come in! I recently had the opportunity to try these lovely Purex UltraPacks plus Oxi Each capsule works to fight over 101 of your toughest stains, this impressed me a lot. The concentrated DirtLift Action formula has two times the cleaning power in every drop, leaving your clothes fresh, clean and brighter.I love these convenient little packs, they are easy to toss into a load of laundry without any measuring, no more messy cups and spilt liquid detergent, just toss and go. Most importantly, they are powerful! These little packs include the power of Purex laundry soap, plus Oxi, and Zout Stain removers to get out your toughest stains. I tried the Purex UltraPacks plus Oxi on a few loads of laundry and they are fantastic! A load of my son's sports clothing came out smelling so fresh and looking brighter and cleaner than ever clean, no mud or grass stains to be found. I also used them on a load of my youngest’s daughter’s bed sheets, she’s potty training and had an accident and I could not get a slight odor out of her bedding and it was driving me crazy but after one wash with these it was gone! Overall I loved how well this concentrated detergent worked. Purex has scored 5 stars in my book with these easy and effective laundry packs! 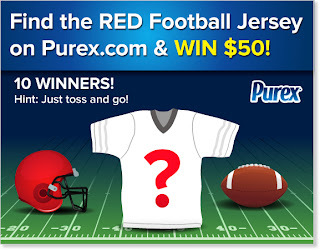 For more information on this and many other Purex products, please visit www.purex.com. One lucky winner will receive 3 coupons for free Purex UltraPacks plus Oxi for you to try out on your toughest stains! 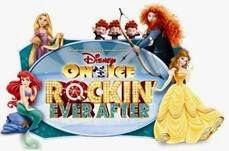 Just enter the easy Rafflecopter form below! Good luck! 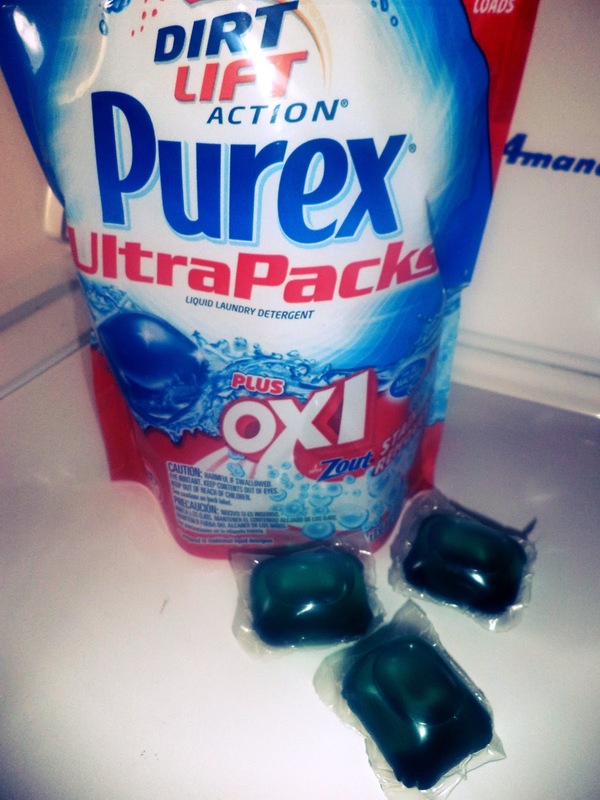 "The Purex brand provided me with s ample of Purex UltraPacks plus Oxi exchange for a product review. 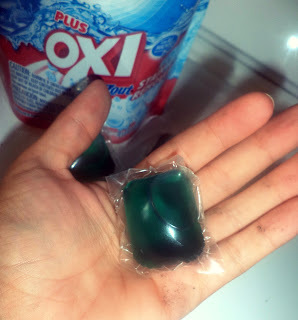 However all the opinions expressed here are my own"
I tried the Purex with Oxi on a load of whites without bleach, and my kids play a lot of sports. Those clothes came out completely white and smelling great. Not overly perfumed, but clean. Great post.